Story of our life in Macon, Ga. where we were the only Chinese in town. Whenever people discover that I, a Chinese American living in California, was born and grew up in the middle of Georgia, they frequently ask something like, how did you ever end up living in Georgia? 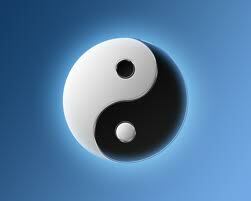 Most people, even other Chinese, simply assume that because I am Chinese I was born or at least grew up in San Francisco or some other place in California where there are large Chinese populations since. The simplest answer is that when my parents immigrated from a small village near Canton, China to the United States in the 1920s they did not know anyone who could help them get settled except some Chinese from their village who was already living in the Deep South. But that answer only leads to the next question about how that Chinese person got to be in the South. 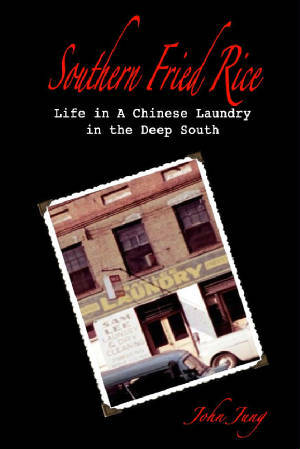 Upon further analysis, it is not surprising that many of the Chinese laundries scattered throughout the South in cities such as Chattanooga,Charleston, Birmingham, and Augusta, Atlanta, and Macon, Georgia were operated by Chinese immigrants who came from the same villages in the rural areas of Guangdong province in southeastern China. As each new immigrant, like my parents, was highly dependent on the assistance of earlier immigrants from their village upon their arrival in this land so strange to them, it is reasonable that they would end up more or less in the same region of the country. Click Here To Learn About Guangdong, the province in southeastern China from where, until 1965, most overseas Chinese in the world came. World Journal Chinese Bookstore, 5391 New Peachtree, Chamblee, Ga. The fronts of Chinese laundries were often painted in bright red and used black lettering on signs, but Sam Lee Laundry used atypical colors, blue and yellow. It also had a wider store front than most of the Chinese laundries I've seen. It did not have protective metal bars at the counter separating customers from the laundryman, perhaps because the laundry was located in the middle of a main street in a safe neighborhood. In contrast, Uncle Joe's brightly painted laundry in Atlanta was located in a poorer part of town. Note the steel gate used to secure the front door when the laundry closed. This picture was taken in 2003 as the laundry is still operated by Uncle's oldest son, Hoi Lam, and is probably one of the last, if not the very last, Chinese laundries in America, still doing business. Click here to see the origin of the book and how others helped me develop and promote it on the web and at book signings. 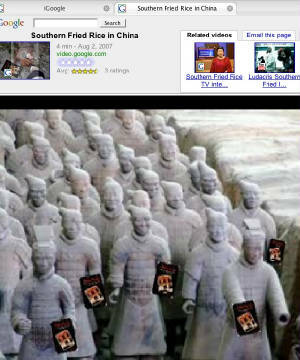 Click here to see reviews of Southern Fried Rice by prominent scholars and readers. Click to Read parts of "Southern Fried Rice"
To contact me via e-mail, just click here.